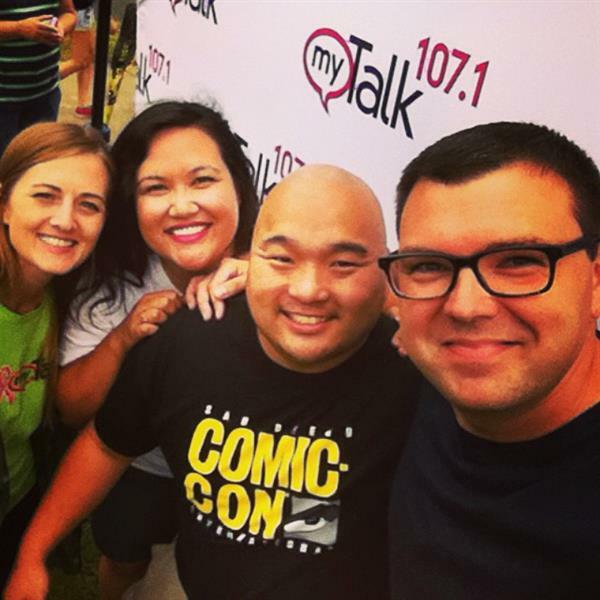 Hang out with myTalk107.1 hosts and other listeners as we chat LIVE, share photos and videos from our adventures at the Minnesota State Fair Thursday through Labor Day! Have something to share? 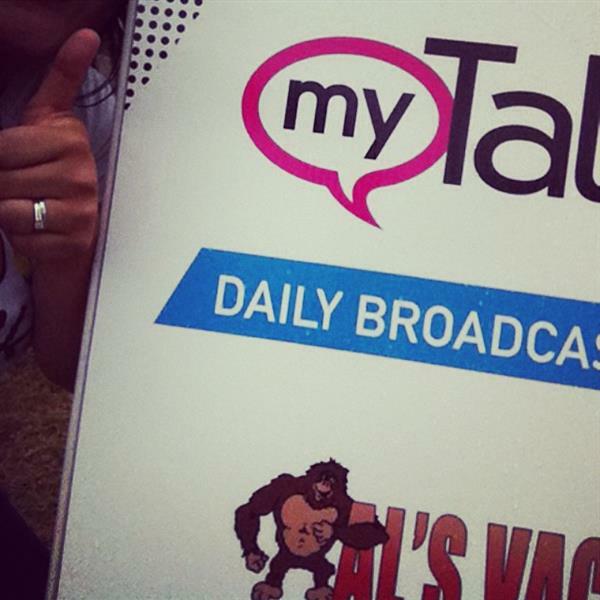 Use #myTalkFair on Twitter to post your thoughts and photos directly to our feed!